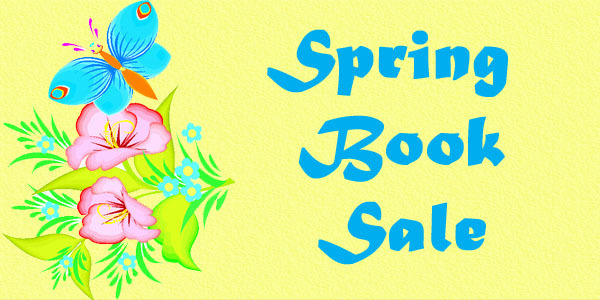 The book sale will be held at the Abbeville Branch Library starting Monday, April 15, 2019 thru Thursday, April 18, 2019. Book sale hours will be 9:00 am – 5:00 pm. There will also be a bake sale going on during the book sale.